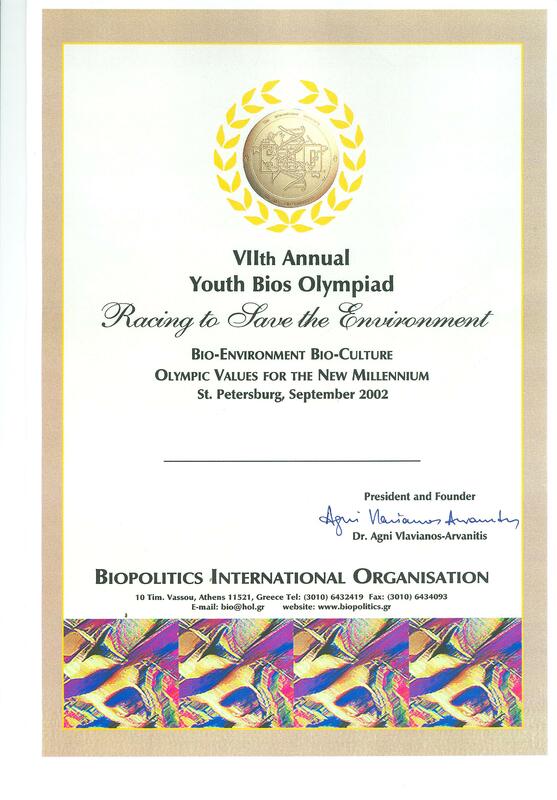 “Athlos” means achievement and applies to every human endeavor. 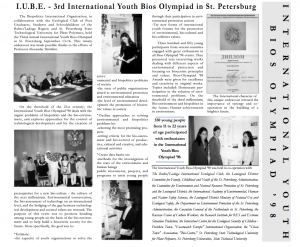 The Youth Bios Olympiads & Schools are a comprehensive effort to support the next generation of world-changing leaders. 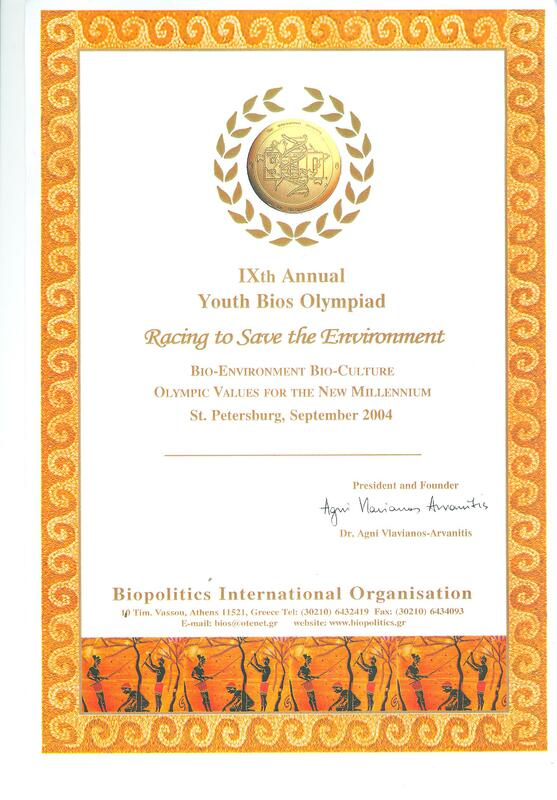 By bringing together technology and the arts in initiatives combining science, culture and environmental protection, the Youth Bios Olympiads & Schools sensitize youth to some of the world’s most pressing social and environmental problems and serve as an inspiration for new ethics and values for the future.Every year, children and young adults from all over Russia and other European countries participate with great enthusiasm in the B.I.O. 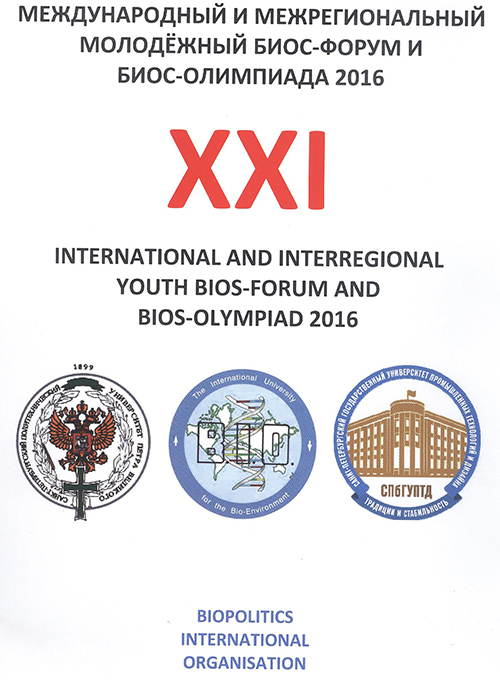 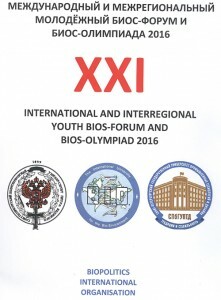 Youth Bios Olympiads. 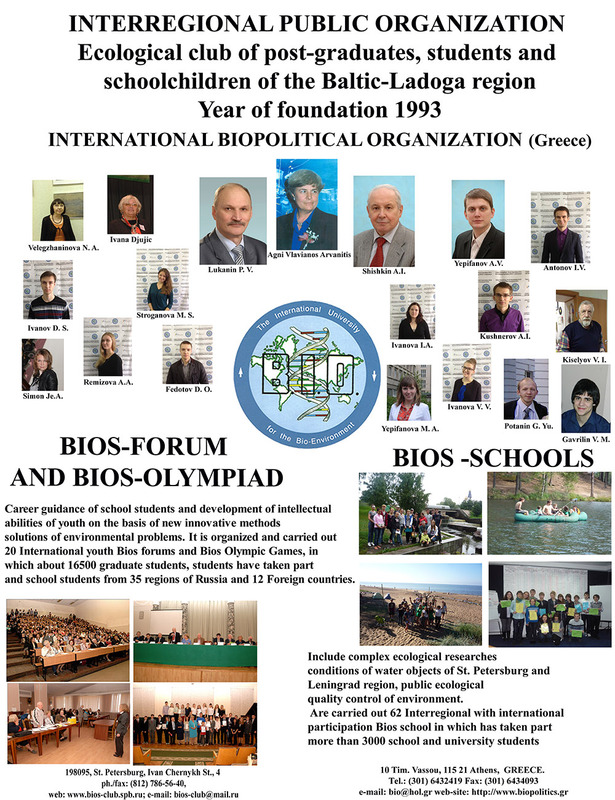 This initiative is being organized since 1996 by Prof. Agni Vlavianos Arvanitis, B.I.O. 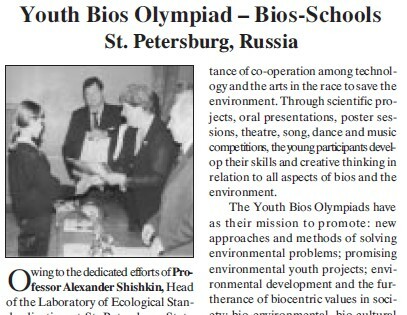 President and Founder, in collaboration with academic, city and regional authorities in St. Petersburg, Russia. 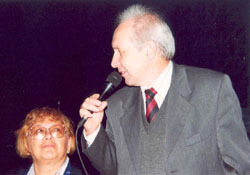 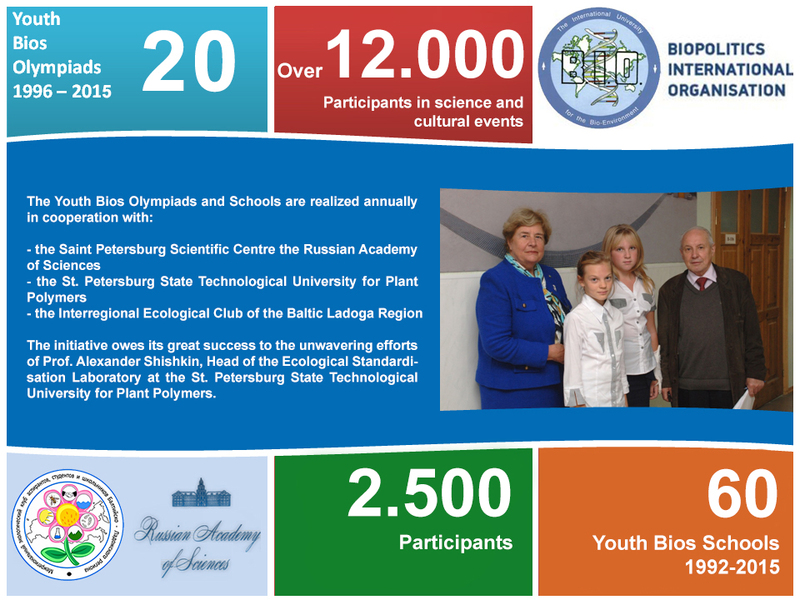 It owes its great success to the unwavering efforts of Prof. Alexander Shishkin, Head of the Ecological Standardisation Laboratory at the St. Petersburg State Technological University for Plant Polymers.Bios Schools take place annually in St. Petersburg since 1992 as training sessions in preparation for the main events. 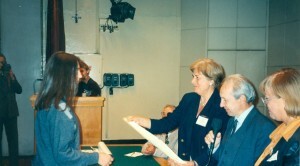 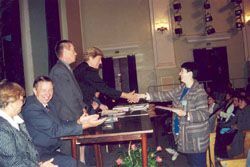 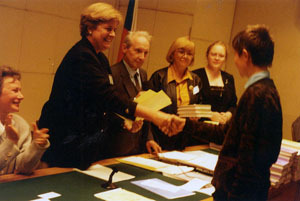 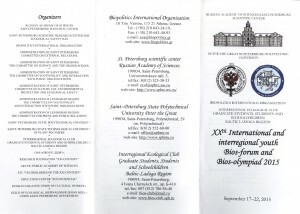 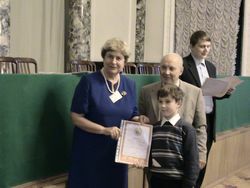 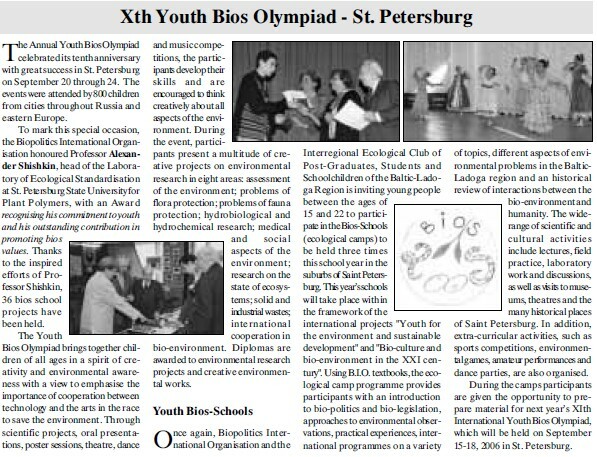 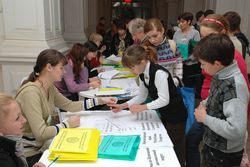 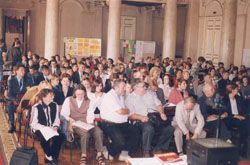 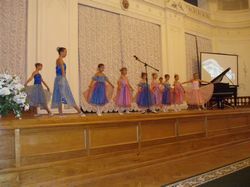 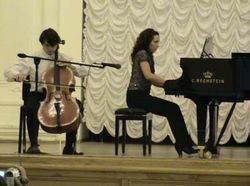 Bios Schools take place annually in St. Petersburg since 1992 as training sessions in preparation for the main events. Click here for Multimedia, Articles and Press Releases!